Unlock 100 music experiences with Heineken® including VIP experiences to live shows featuring Tiësto and 88Rising. Joining the roster of Heineken® Live Your Music’s high rolling bill of music experiences to be unlocked this November and December is the Malaysian premiere of a group of the World’s fastest rising music stars, 88Rising featuring Rich Chigga, Higher Brothers and Joji on 09 December 2017 at KL Live. Adding a touch of local flavour to the line up is an all-star cast of Live Your Music insiders including Jhin, Flipze and DJ Vin. Live Your Music presents 88Rising is the latest of 100 music experiences to be unlocked as Heineken® Live Your Music moves beyond the discovery and delivery of the next go-to music style, with a series of activities to elevate the way you experience music this year. 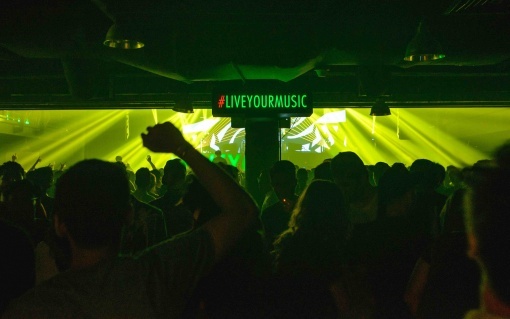 An established leader in the music scene, Live Your Music continues to push boundaries with over 100 music experiences accessible to fans across Malaysia. From local music experiences to international music journeys, these are all for the consumers to unlock with Heineken® in November. Amongst the music experiences to be unlocked in Malaysia are VIP experiences to Live Your Music presents Tiësto (8th December) and Live Your Music presents 88Rising (9th December) at KL Live. The music journey continues across seas as other Heineken® music experiences to be unlocked include a Heineken® Live Your Music Ultimate Journey to the USA and Heineken® hospitality at Sensation The Ocean of White in Jakarta inclusive of full travel. Throughout November, every bottle or glass of Heineken® consumed at participating outlets will earn you a point. The points are the key to unlocking the 100 music experiences and the higher the number of points collected, the bigger the experiences. Check your ranking in real time at www.heineken.com/my/LiveYourMusic. 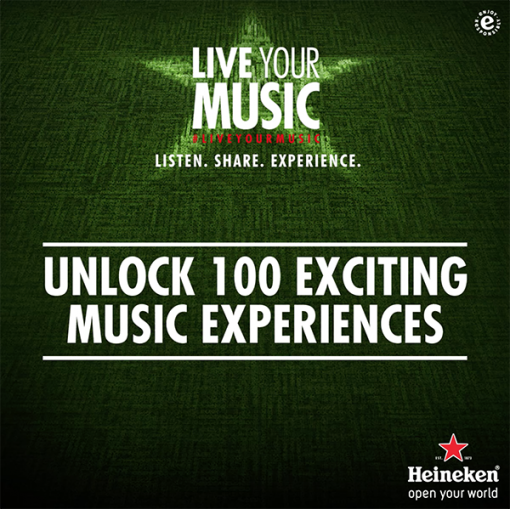 The Heineken® Live Your Music Leaderboard will list the 200 leading Heineken® Live Your Music superfans. For every Heineken® beer that you buy, you will receive a scratch card with a unique code. SMS that code along with your personal details and your points will be updated on the Leaderboard. 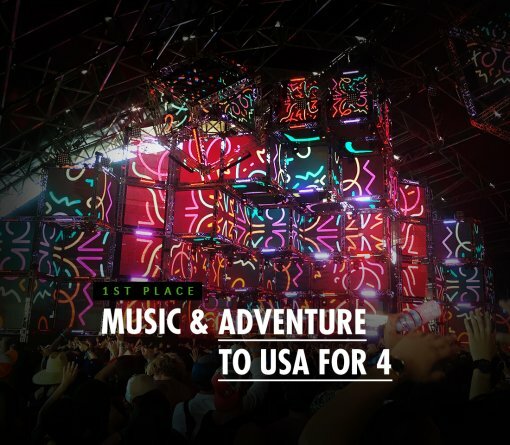 As a Grand Prize, an incredibly lucky music fan will receive the Heineken® Live Your Music Ultimate Music Journey to the USA, an exclusive Heineken® curated trip to one of the club capitals of the world. Runners up will receive the VVIP Heineken® hospitality treatment with the “Party like a Star” Package to experience Live Your Music presents Tiësto (at KL Live on 08 December) including their own private Cabana seating at the event for 15 of their friends. 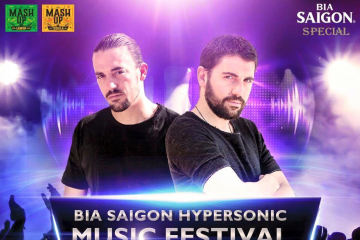 Other prizes include a pair of tickets to Sensation The Ocean of White in Jakarta in February 2018, VIP passes to Live Your Music presents Tiësto, VIP passes to Live Your Music presents 88rising, exclusive Heineken® curated DJ classes at Goldsounds Music Academy, and portable wireless speakers that enable you to live your music wherever you are and six-packs of Heineken® beer. 88Rising is a fast rising media juggernaut and artist discovery platform that is earning its stars hundreds of millions of views with a frothy mix of music, food and hip hop culture clips. 88Rising is tipped to break through to the mainstream in 2018 and has already attracted interest from collaborators as diverse as Diplo, Skrillex and Ghostface Khillah. Indonesian trap artist Rich Chigga, broke out in 2016 with the massive hit Dat $tick and is the first of the stars to cross into the mainstream. 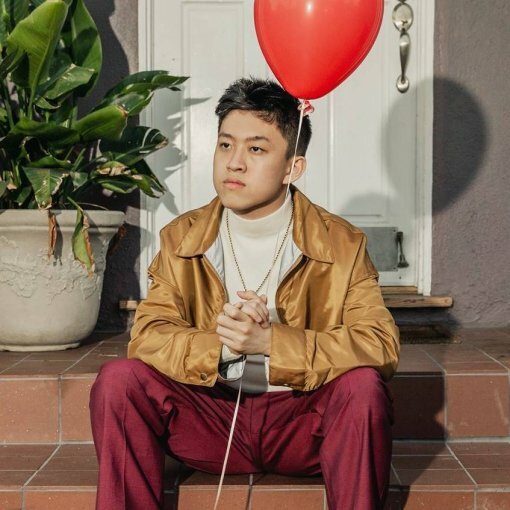 Chigga was recently interviewed on Beats Radio along with Pharrell Williams, where the global hip hop icon seemed more in awe of the emerging Indonesian artist than vice versa. Tracks like Glow Like Dat and Gospel have clocked up more than 20 million views each, while his latest cut Chaos looks set to repeat those successes. Chengdu-based Higher Brothers have converted their outsider status into a massive and international online following. 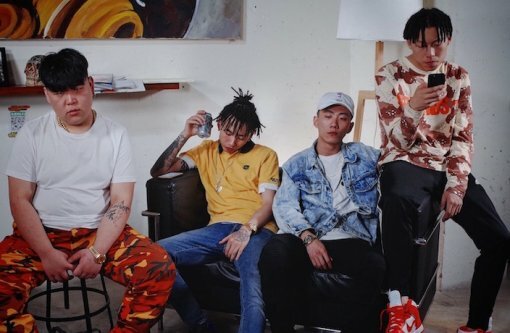 The Chinese rap four-piece may have been inspired by US rappers like Kendrick Lamar and Migos, but their take on the music, via YouTube hits like WeChat (feat. Keith Ape) is entirely original, with an outlook that is instantly recognizable and relatable to audiences across the region. Of all the 88Rising acts, Joji is the most difficult to categorize. Specializing in the kind of woozy, laidback nu-soul that has made global stars of acts like The Weeknd and Frank Ocean, the Japanese- Australian musician is also a YouTube star in his own right. 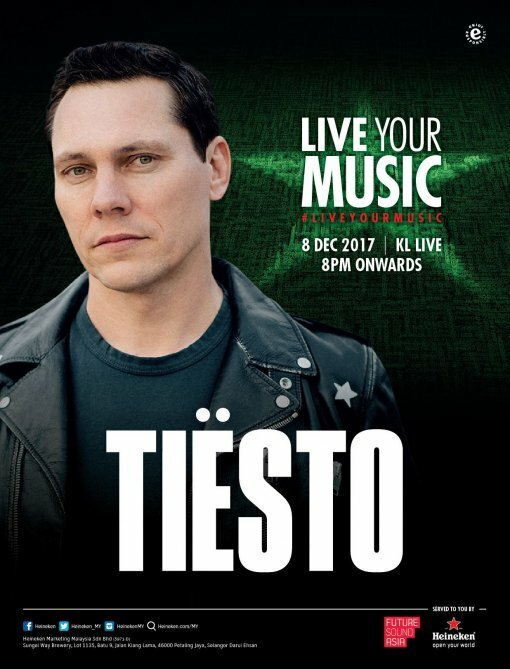 A household name to many, Tiësto is a superstar Dutch DJ and producer who is one of the most exciting and sought after performers on the live circuit. 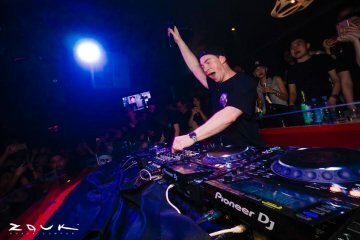 As one of dance music’s highest grossing stars, Tiësto has earned a well-deserved reputation for his ground-breaking and genre-defying live DJ sets. Throughout the past two decades, Tiësto has remained not only one of the world’s most prolific and enduring artists, but one of music’s top innovators. In addition to two Grammy nominations and a Grammy win in 2015, Tiësto has been named the #1 DJ by Rolling Stone, voted “The Greatest DJ of All Time” by Mixmag, ranked the #1 DJ in the world three times by DJ Mag. 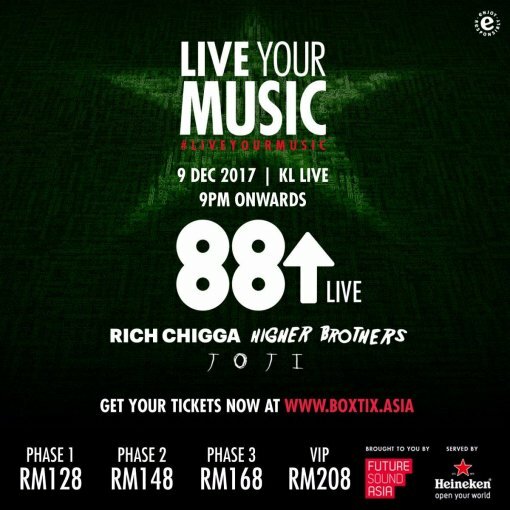 Tickets for the 09 December Live Your Music presents 88Rising event will be on sale from 3 November at http://boxtix.asia/. In the first phase a limited number of tickets will be priced at RM128. Phase 2 tickets will be priced at RM148 and Phase 3 tickets will be priced at RM168. VIP tickets are priced at RM208 (including 2 free drinks) through all phases.